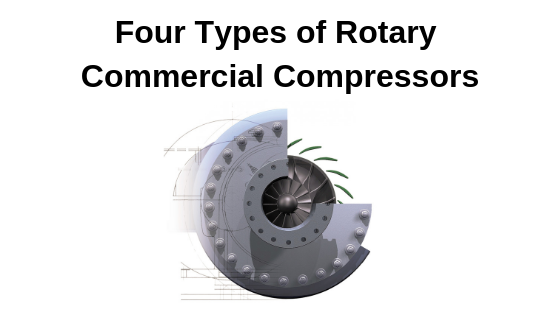 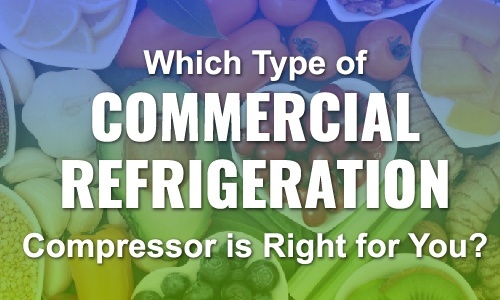 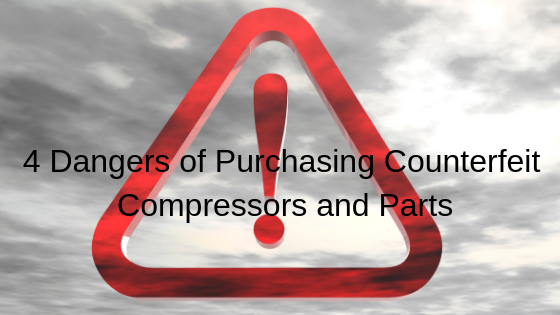 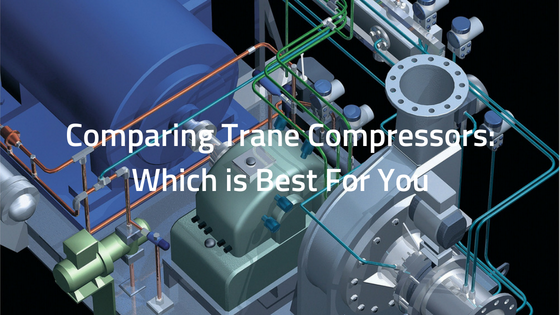 Which Type of Commercial Refrigeration Compressor is Right for You? 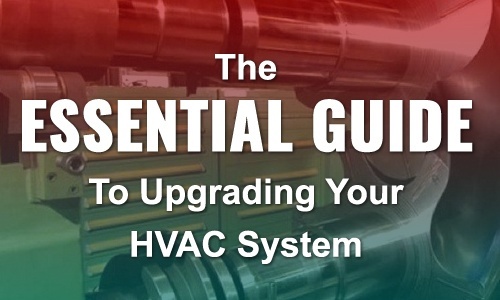 In the United States, HVAC systems account for 30% of the energy used in commercial buildings. 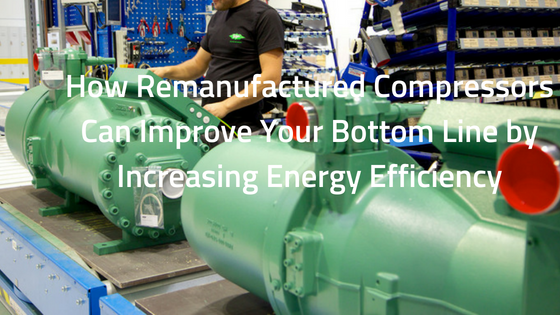 Although new technologies have significantly improved the energy efficiency of HVAC equipment, even the most advanced and expensive HVAC system that has been maintained properly will eventually become obsolete. 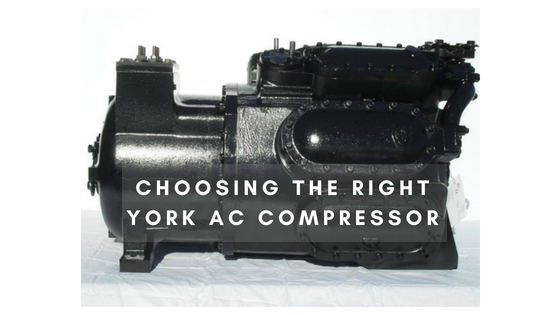 Installing an HVAC compressor is not an easy task. 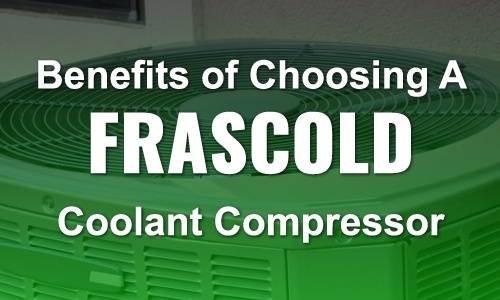 In addition to the knowledge and experience a professional HVAC technician must have, they need to consider many different factors in order to get the best performance out of the newly installed compressor. 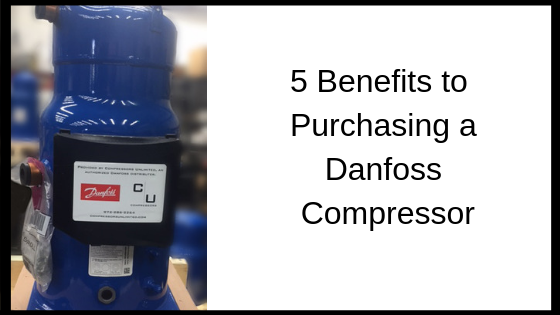 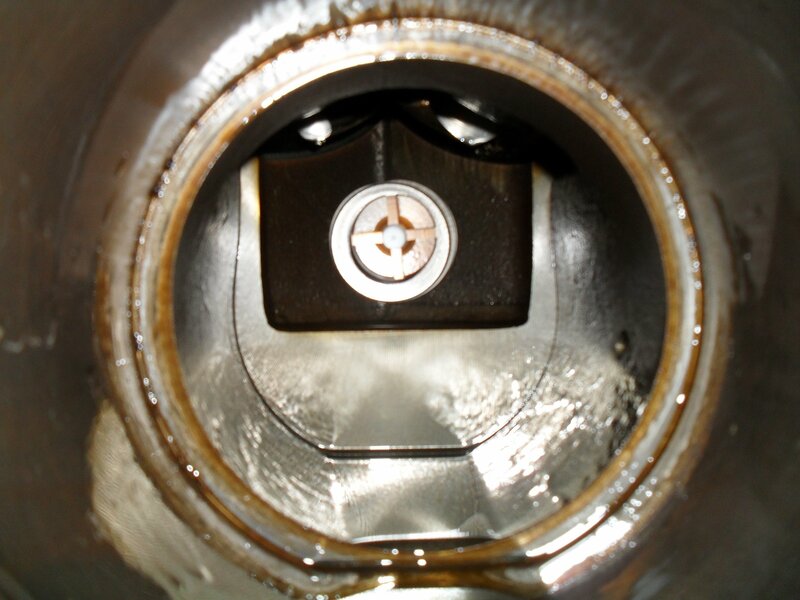 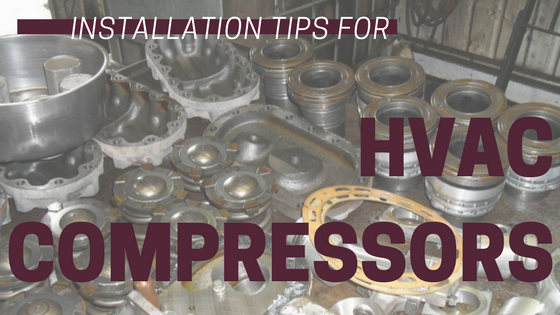 For a trouble-free and speedy installation, we’ve gathered below a few useful compressor installation tips.